Everyone these days is into physical education. And well they should be. If we can’t be marathon runners or professional athletes, a walk or two around the block will do the job, too. Here are 10 interesting facts about fitness. Have fun – and keep walking. Your booty! Well, the gluteus Maximus muscle, to be more exact. Interestingly, it may not be the ‘strongest’ muscle though — did you know that your calf muscles actually produce the most force, while your jaw muscle exerts the most pressure? Feet! 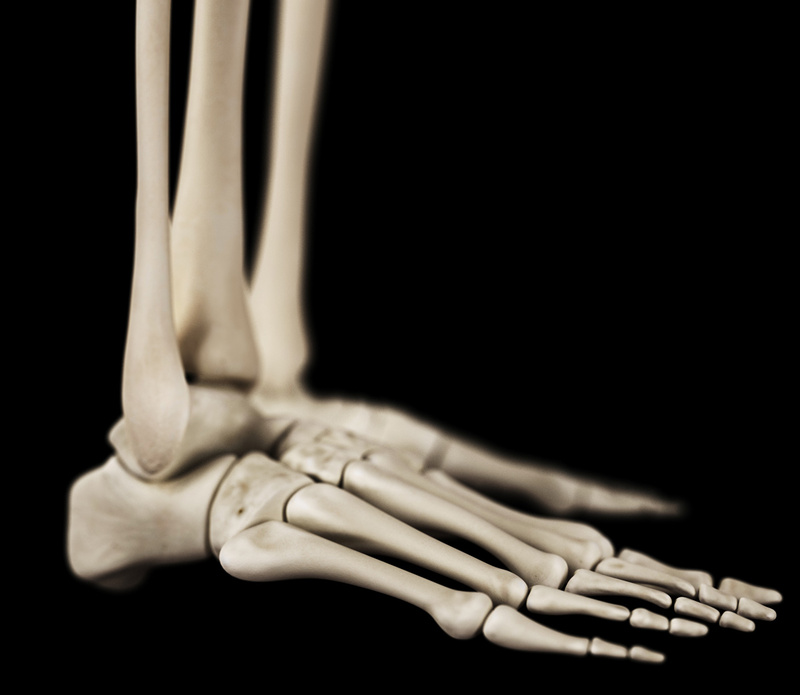 Each foot contains 26 bones, 33 joints, and over 100 muscles, ligaments and tendons, with both feet totaling 52 bones, or about 25% of the total bones found in your entire body. Your balance, strength, power, and control begins with your feet. Though weighing only 11 ounces on average, a healthy heart pumps 2,000 gallons of blood through 60,000 miles of blood vessels each day. A kitchen faucet would need to be turned on all the way for at least 45 years to equal the amount of blood pumped by the heart in an average lifetime. If you didn’t have valves in your veins, all of your blood in your body would literally fall downward, filling up your feet and legs. Forward locomotion such as walking or running is actually the process of losing and catching one’s balance. 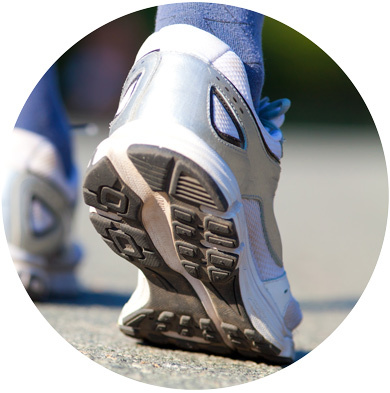 Walking backward provides a number of benefits to your mind and body. That could include enhanced sense of body awareness, increased body coordination and movement in space, improves overall mood, helps with sleep cycles, motivates you to step outside your comfort zone, keeps your mind guessing, sharpens your thinking skills and enhances cognitive control, increases strength in lesser-used leg muscles, helps rehabilitate knee injuries, improves walking technique and form, helps with balance, burns calories, helps you maintain a healthy weight, strengthens bones and muscles, boosts energy levels, and elevates body’s metabolism. Perhaps it’s time to start walking backwards. 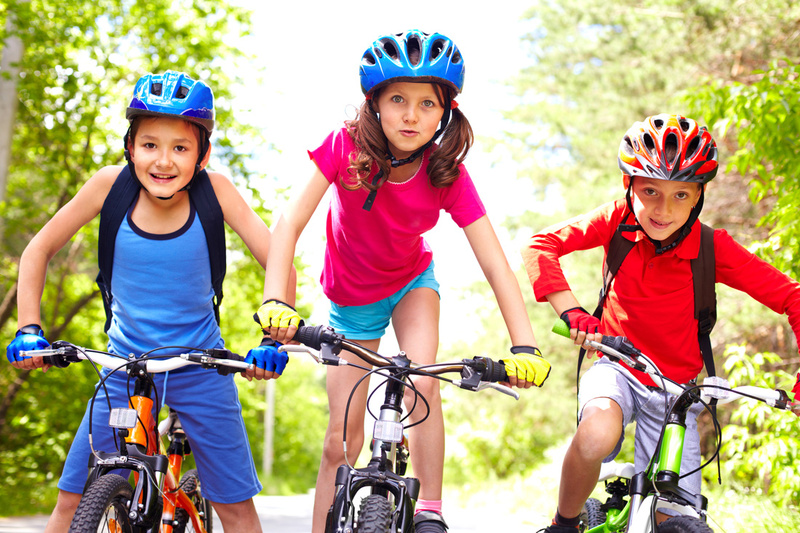 Regular exercise also improves the functioning of your brain. The increased flow of blood to your brain that exercise causes, along with the release of serotonin, will improve your mood and it will help you to think more clearly. Can relay messages to the brain at speeds of up to 200 miles per hour. 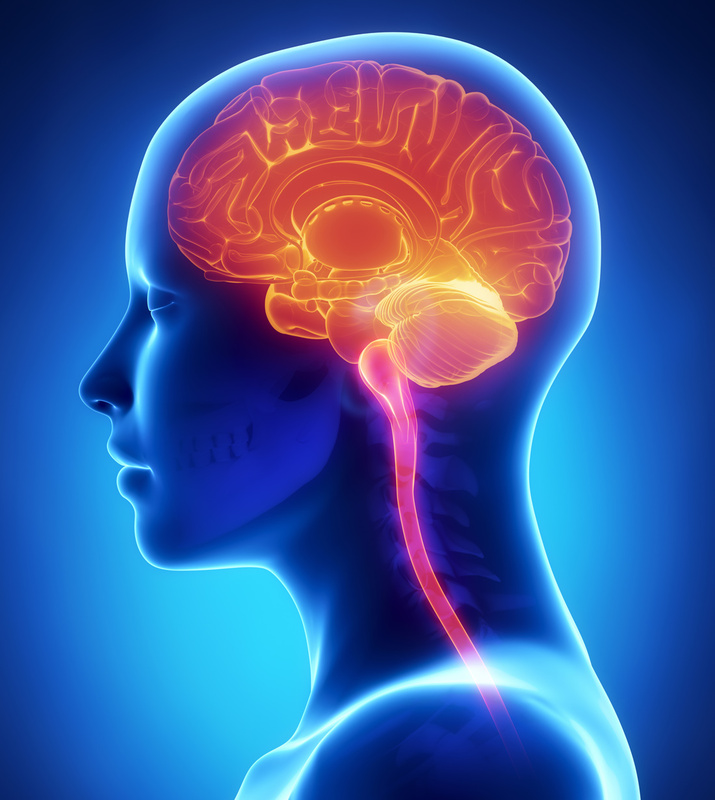 Your brain receives 100 million nerve messages each second from your senses. Blood circulates through your body very quickly. It takes about one minute for all of your blood to circulate through your entire body once. And if you took all the blood vessels out of an average adult and laid them out in one line, the line would stretch over 100,000 miles long. The average human brain has about 100 billion neurons (or nerve cells) and many more neuroglia (or glial cells), which serve to support and protect the neurons. Each neuron may be connected to up to 10,000 other neurons, passing signals to each other via as many as 1,000 trillion synaptic connections, equivalent by some estimates to a computer with a 1 trillion bit per second processor. Are the only mammal that cannot breathe and swallow at the same time. Your body is amazing. Be sure to take care of it! Previous Post Makerspace 4 — Where Do You Get Ideas?